What is a Geared Flow Divider? 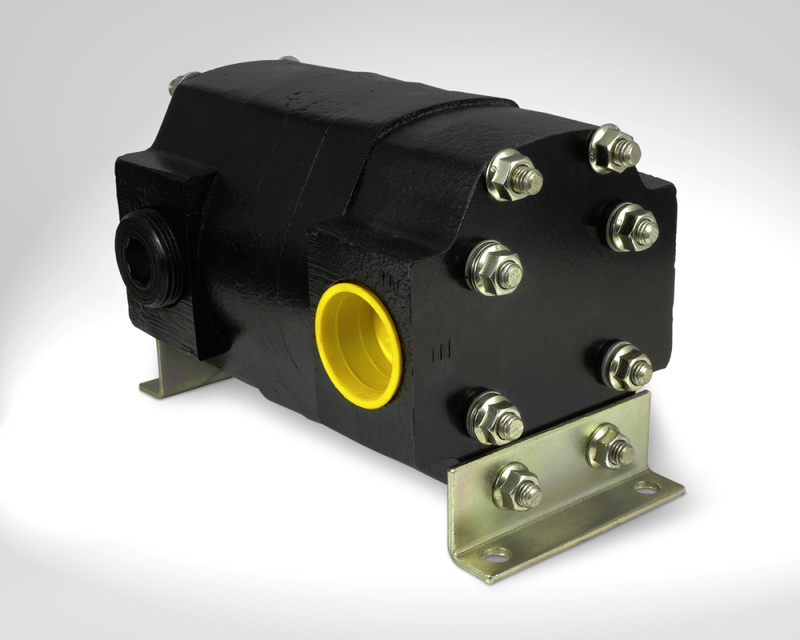 Related Fluid Power rotary geared flow dividers have been designed to accurately divide flow from a single hydraulic source into two or more separate output flows. 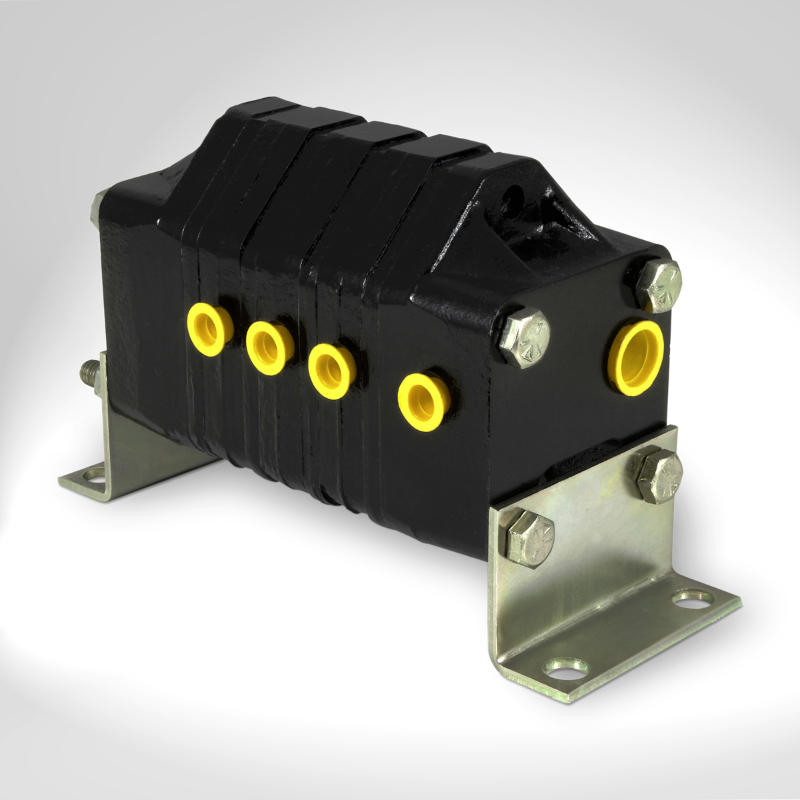 They can be used to operate two or more independent circuits from one pump or to synchronise cylinders. Compared to spool type flow dividers, which rely on high pressure drop to achieve their function, rotary geared flow dividers are a highly efficient solution (up to 98% efficiency is not uncommon) for dividing flows with minimal energy loss and heat generation. How Do Geared Flow Divider Work? Geared flow dividers work by having gears that are connected and work in unison built into one housing. Because the gears are joined mechanically, they can rotate at equal speeds which results in equal flows from their outlet ports. The flow from the pump could be divided into two, three or four equal flows or unequal smaller flows if a particular application required, allowing a proportional flow to actuators of different size. 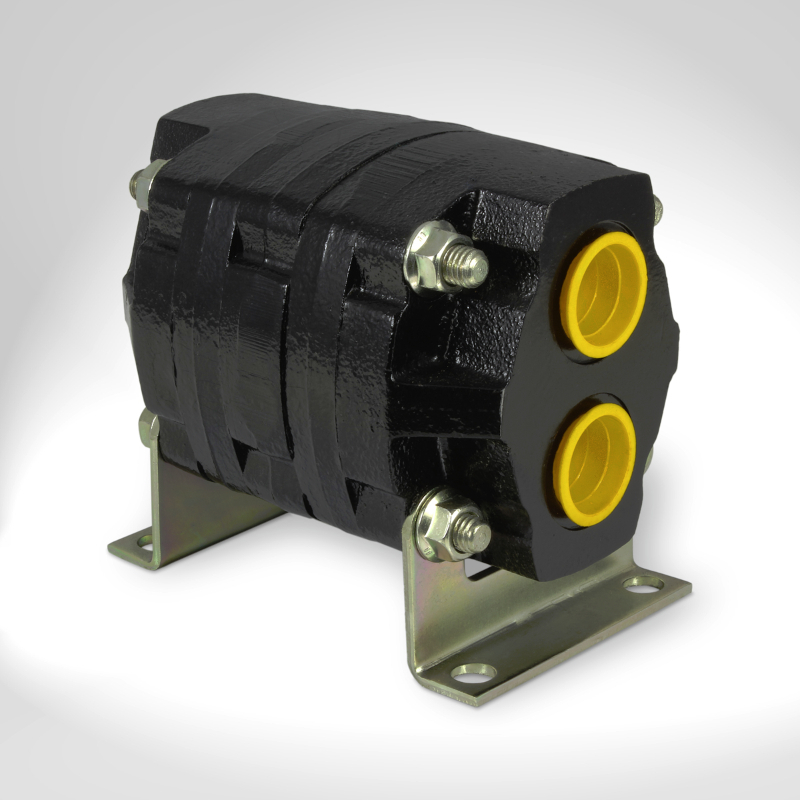 As well as dividing (and combining) flow, hydraulic geared flow dividers can also be used as pressure intensifiers or flow multipliers. 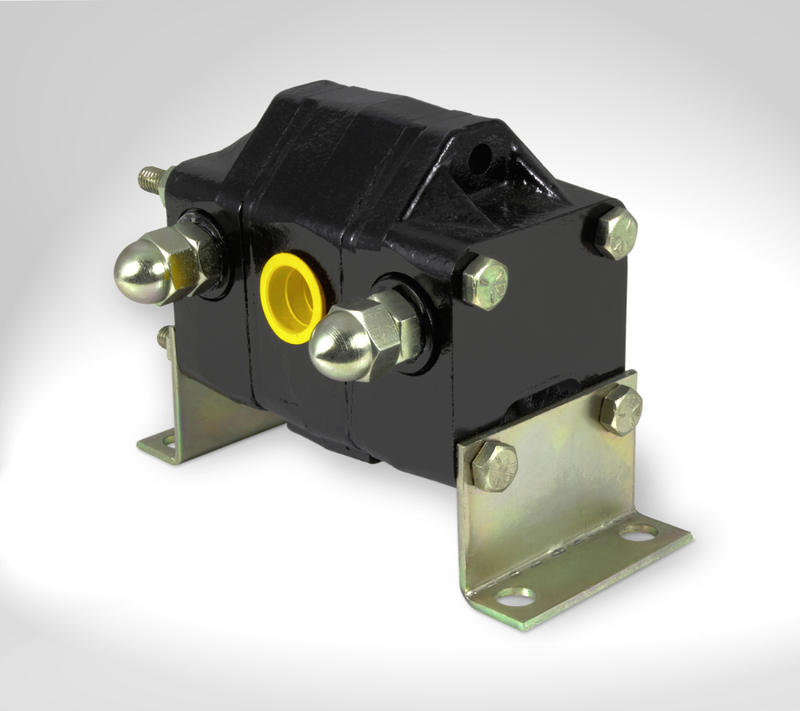 This can result in a reduction in pump size within a hydraulic circuit which helps to reduce the required horsepower. 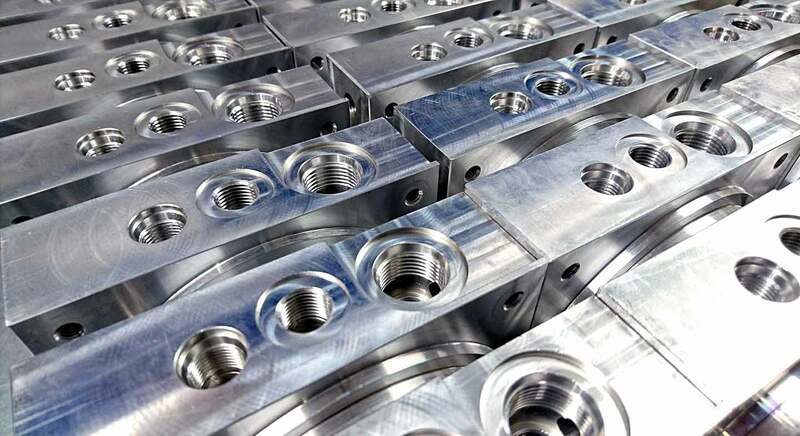 By reducing the size of the main components the initial production and ongoing operational costs of the hydraulic system can also be reduced. Unlike most spool type flow dividers, rotary geared flow dividers will also combine return flows to allow the synchronising of actuators in both directions of movement. Dependant on the type of unit flows from 2 to 600 litres can be divided exactly in two or up to a maximum of eight equal or proportionately mixed flows. By off-loading one output from a 2-section flow divider to tank enables service output pressure to be intensified. The ratio of the displacements of the flow divider sections is a measure of the amount of intensification obtained. 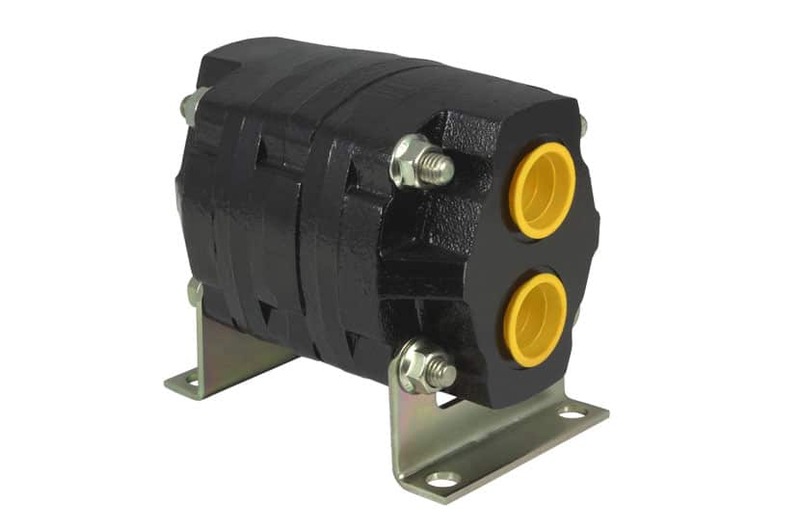 To allow a “lagging” cylinder to catch up quickly at end of stroke, our flow dividers can be supplied with integral differential reliefs which relieve back into the inlet gallery of the unit. • Proven design, stable material selection and precise machining are the keys to quiet, reliable performance in a variety of applications. • Precision machined gears and gear sections. • High strength permanent mould cast iron housing. • Hardened shafts joined by internally hardened round keys and keyways to eliminate stress concentrations and wear. • Precise machined trapping relief grooves provide constant filling and discharging to assure quiet operation and maximum bearing life. • O-ring seals between sections. • Precision dowel pin alignment between sections. • Sections per unit: 2 to 8 sections. • Displacements: 1.1 to 64 cm3 /rev per section.